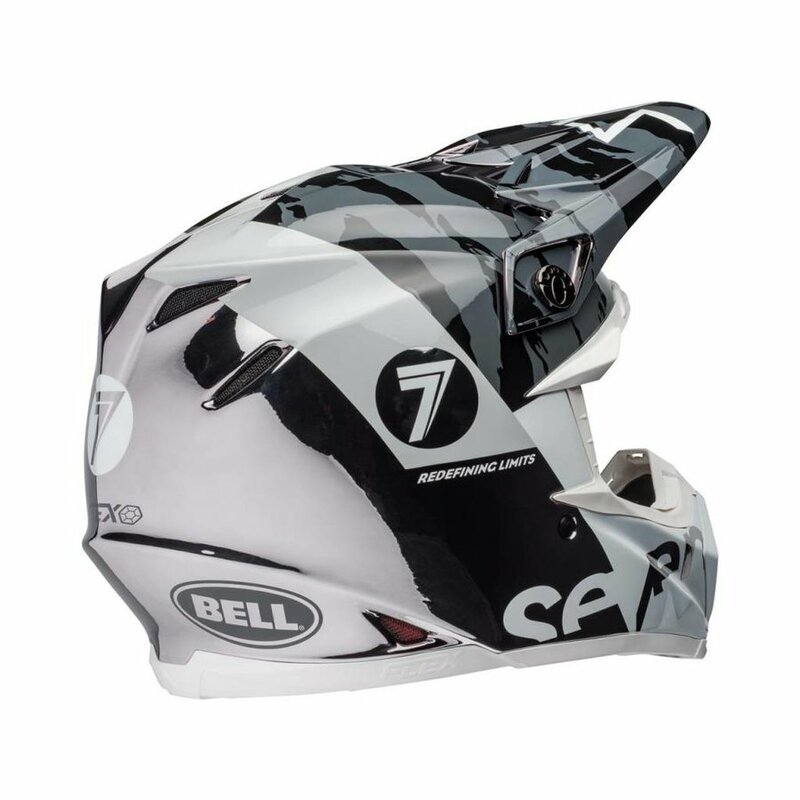 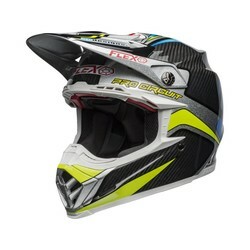 The Bell Moto-9 Flex helmet is a solution that meets the needs of the most experienced riders. The helmet has a completely new construction that can derive forces after an impact. 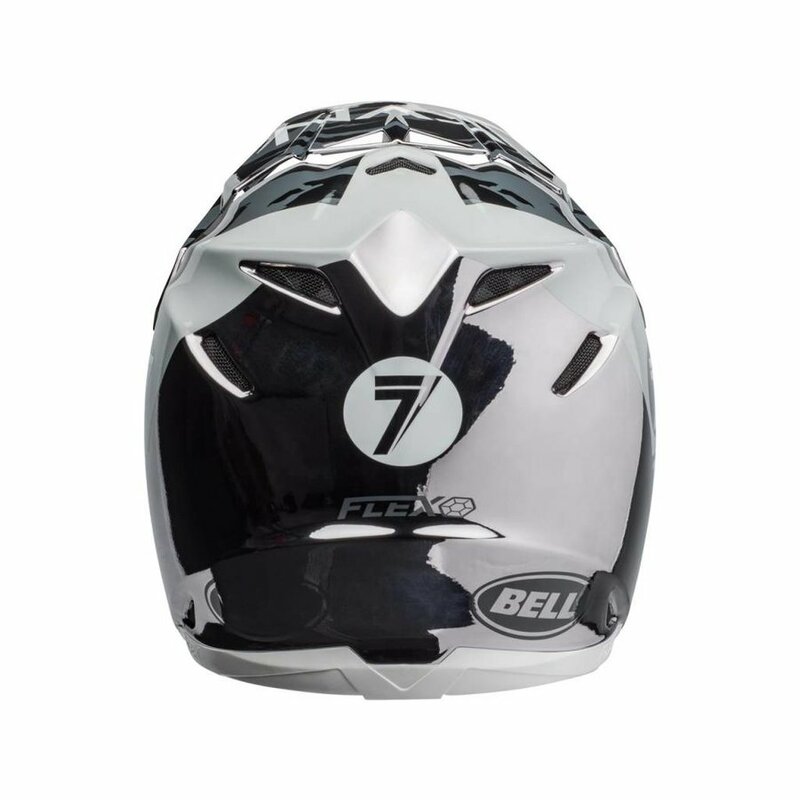 The redesigned inner cap adapts to more face shapes. 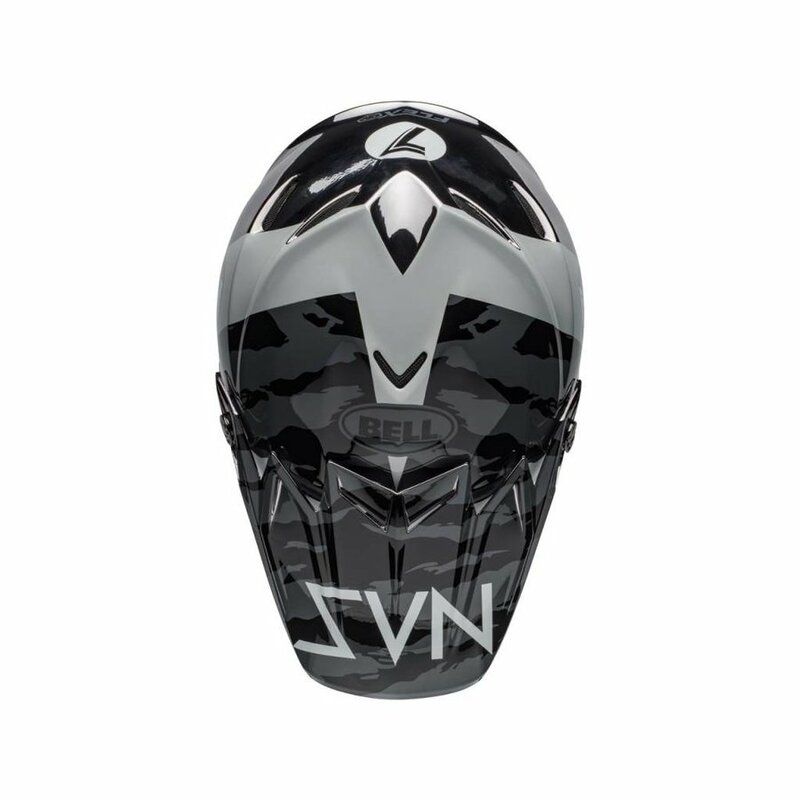 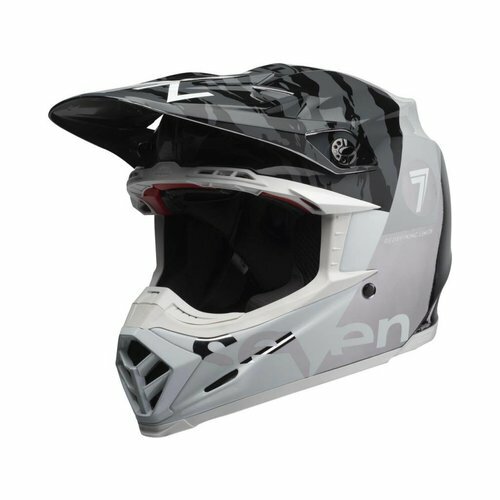 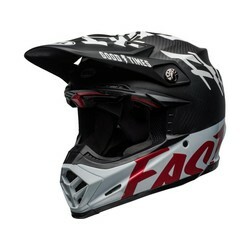 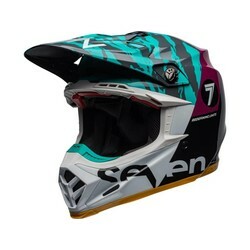 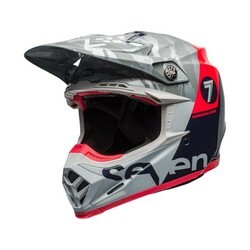 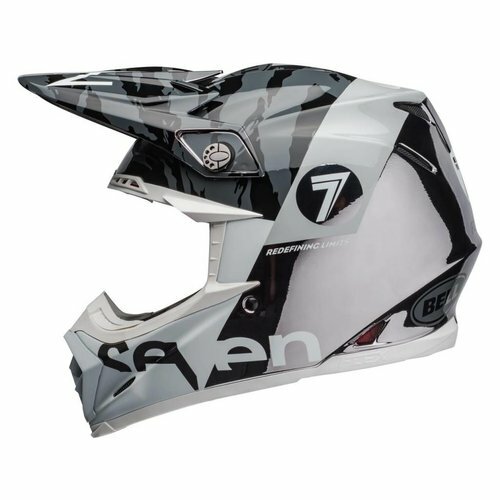 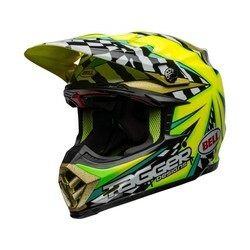 This helmet is also the first layer of polymer that offers better shock absorption with every force. 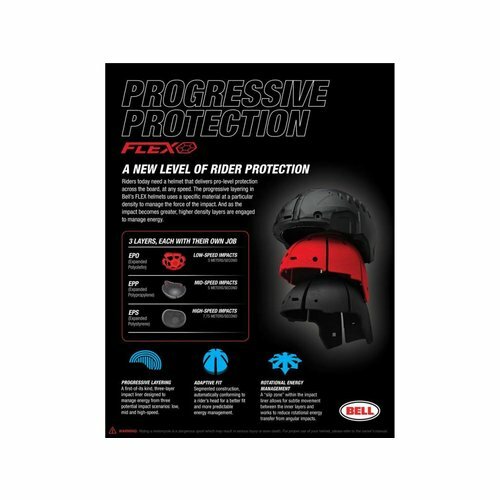 The Moto-9 Flex from Bell opens the way to a new standard of protection.